I have to apologize to those readers who prefer author's articles as today's issue will be based on our readers' feedback. From time to time I am asked questions about curious and rare things you may be also interested in. You cannot (and do not need to) buy everything you see, but you never now… We will start with a 3 strong varied mixture. The name of the company tells me nothing, but it is hardly a problem as an average iPod fan will routinely be ignorant about Hifiman. 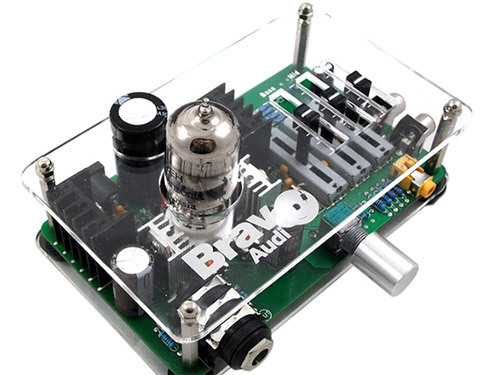 Bravo Audio has in its portfolio three tube amplifiers: V3 is the last one. I think the progress since 2009, when the company was founded (according to the website), is quite impressive and we have something to choose from. The amplifier has a slightly cold, but "tube sound" (if to judge by feedback regarding Russian tubes 6922, they offer rather a "harsh" sound). The main feature of the model is a 3 band equalizer labeled "graphic". I don't think it is a proper name for 3 sliders, but it looks funny. The parameters of the model do not impress much. It is claimed they are compatible with low resistance headphones, but the distortion level is too high. Be sure that low resistance earbuds will surely reproduce hissing sounds of the model. This is a good toy for $100 as you get a replaceable lamp, which should offer nice sound when amplified alongside demanding high resistance device. Don't expect miracles, though. It looks particular as well. Some may like the design nonetheless. I don't know if you thought the same, but my first look at the model found strange resemblance to Audio-Technica ES55 I reviewed not long ago. Read the article, look at photos and check out parameters, which coincide in these models. 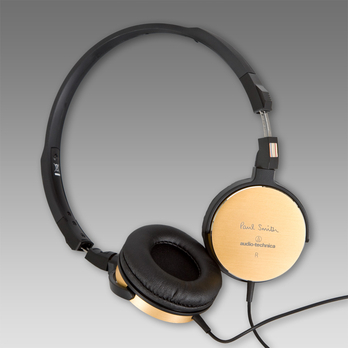 This solution is merely interesting for collectors whether they value British designer Paul Smith or not. It is a motivating solution, which looks similar to Monster Turbine Pro Gold. This is a useful gadget for those who prefer carrying everything with them. The sound quality is above that of integrated solutions (I haven't listened to the model myself, so I have to rely on impressions of others), while the size is very compact. The best point is 1 GB memory with the sound card driver. Creative is famous for huge, but customizable drivers, so you can always connect it to any computer you come across. It is very handy indeed. There is a headphones amplifier, microphone input for podcasters and gamers. 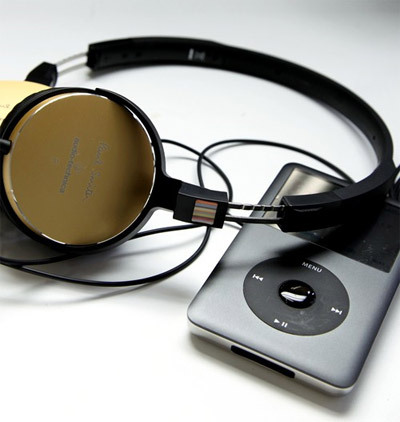 The solution is not ideal for music fans and audiophiles. For less than $65 you get a ready to use device, albeit with software effects. 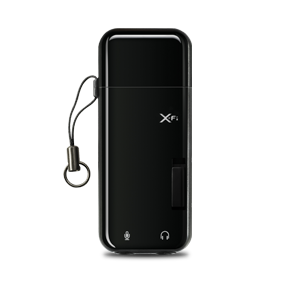 X-Fi CMSS-3D Headphone: multi channel playback of any content with headphones. X-Fi CMSS-3D Virtual: multi channel playback of any content with two speakers. One stereo input connector of 3.50 mm (″1/8) for a microphone. One stereo output connector of 3.50 mm (″1/8) for analogue line or headphones. The author is grateful to the indifferent one, Dmitry Kiryushov and Anton Loginov for stimulating feedback.